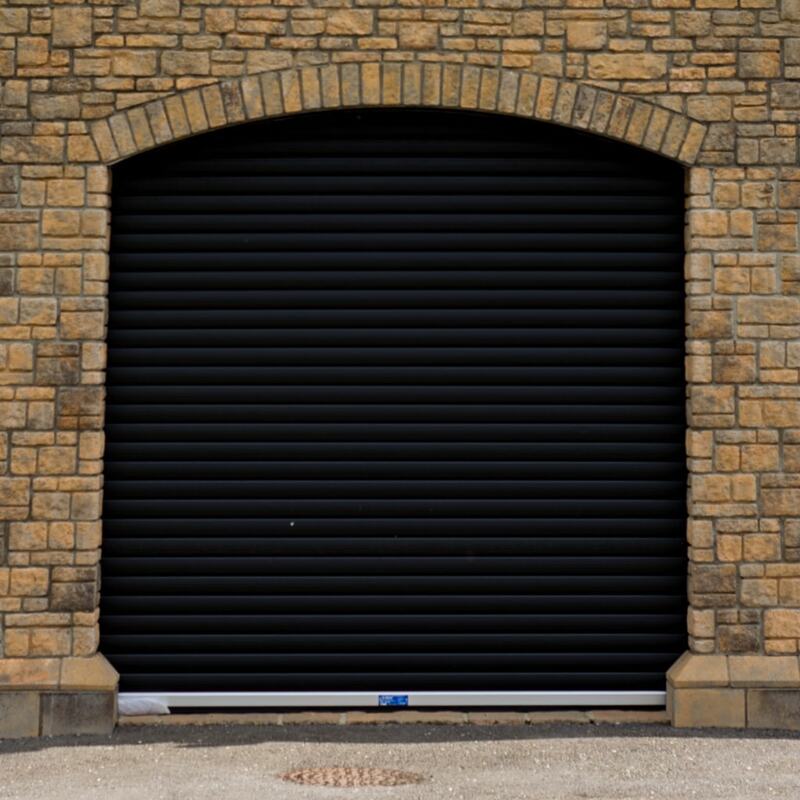 In the unlikely event that the problem is of a more serious nature, the door/shutter will be secured in the closed position, assuming this is possible, for the security of your premises. 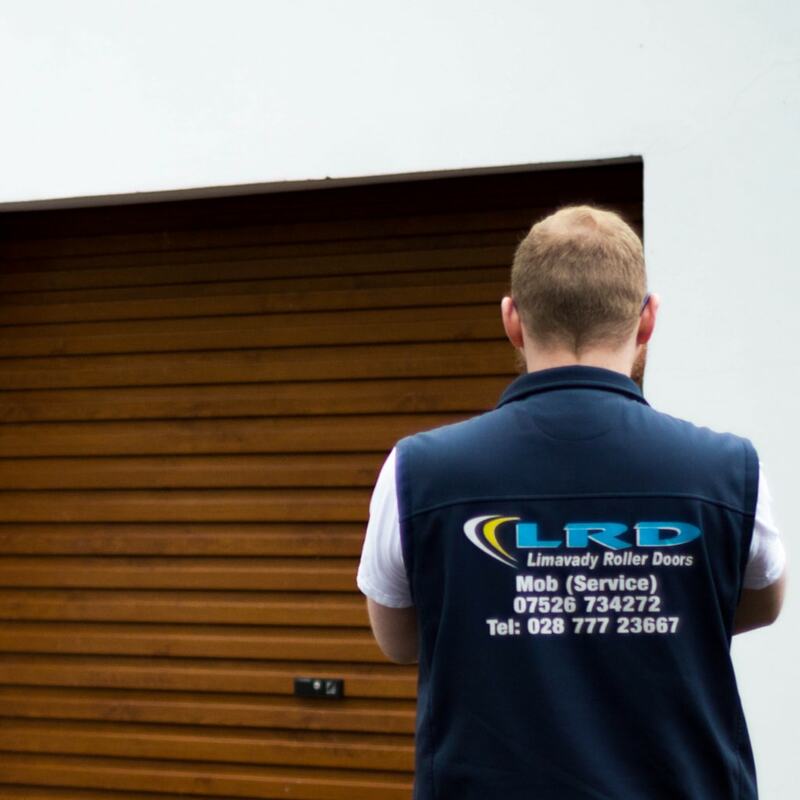 Any necessary work required to restore it to full working order will be detailed in the report. 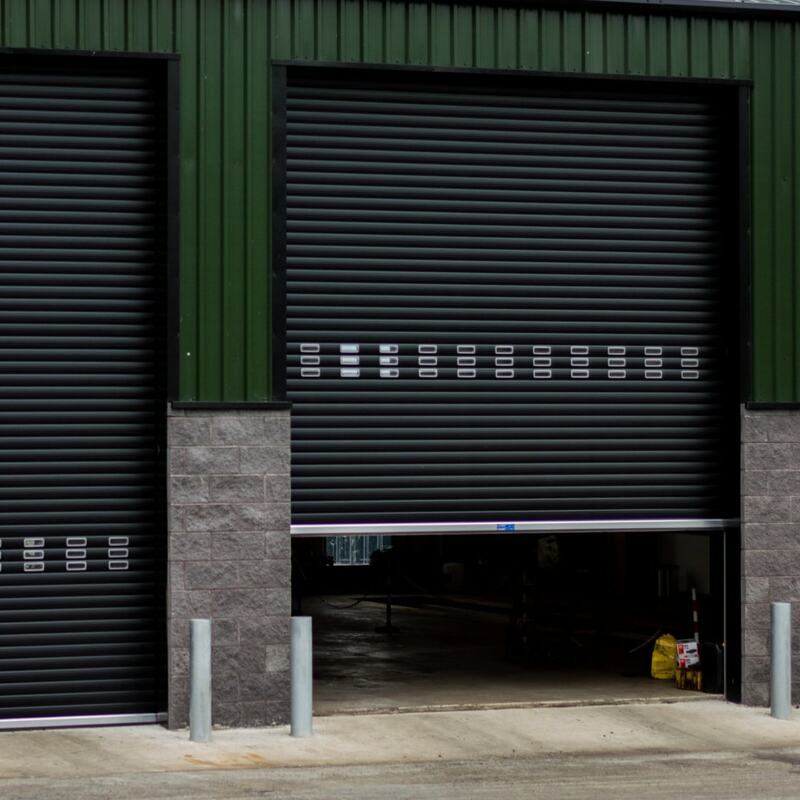 In these circumstances, our maintenance specialist will of course return to reopen the shutter the following day allowing your business to trade. 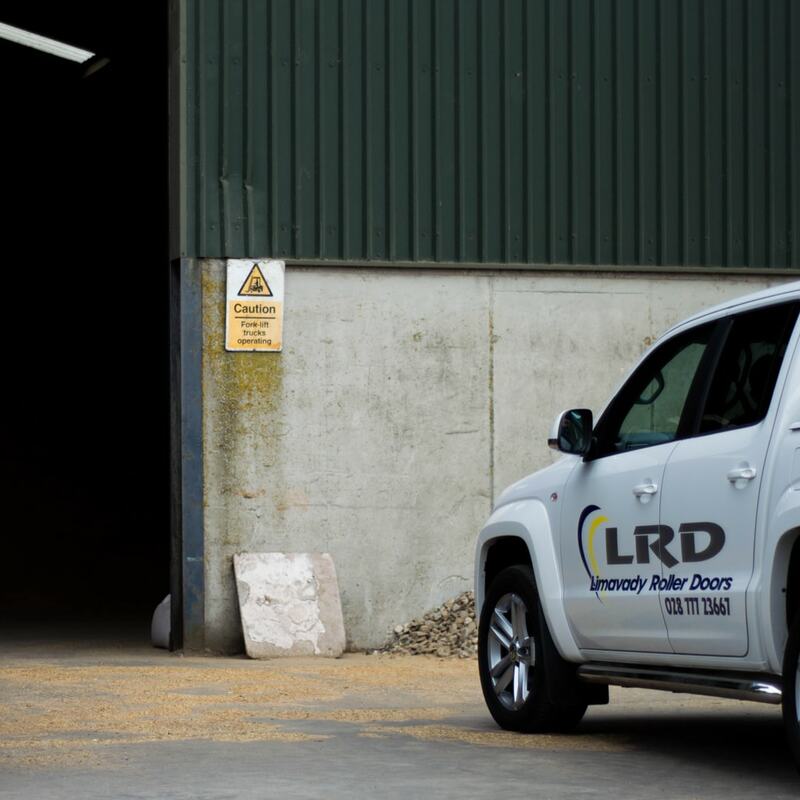 With an out of hours number in operation between 5pm and 9am weekdays and 24 hours at weekends, you are assured total service at any hour of the day or night. 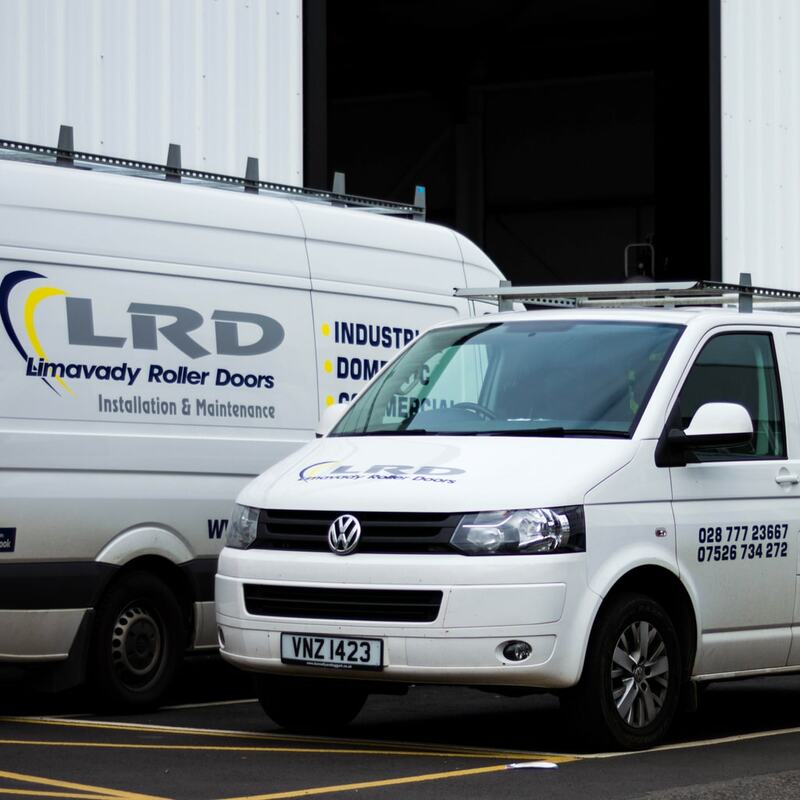 We also offer annual service contracts on our doors that comply with health and safety regulators throughout UK & Ireland. 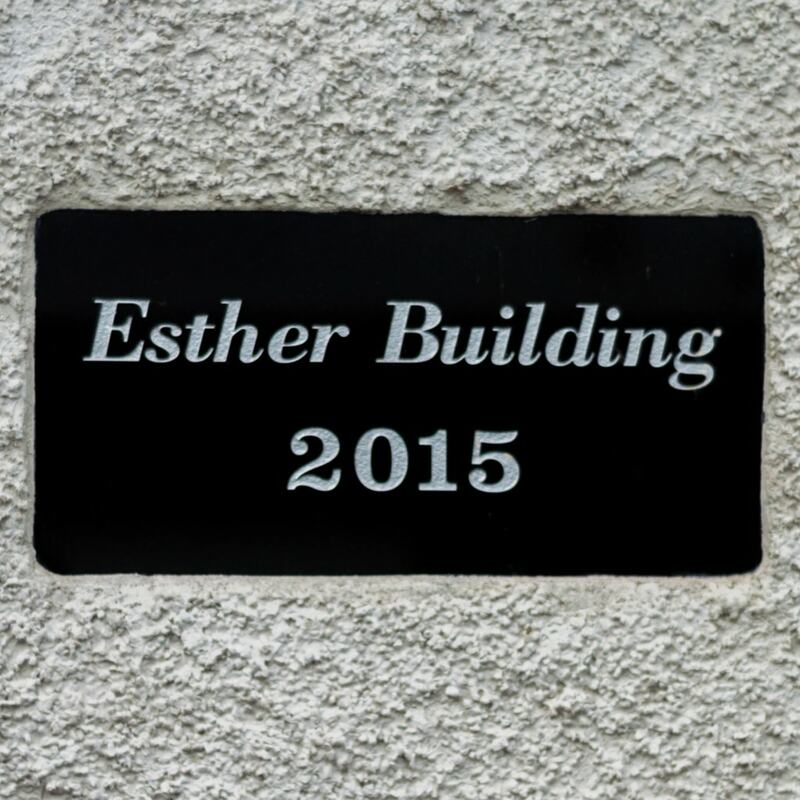 For more information please get in touch with us to discuss further.